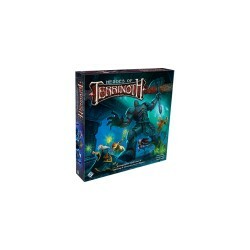 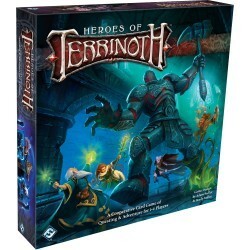 Heroes of Terrinoth Il y a 3 produits. 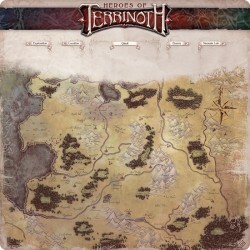 Tapis de Jeu Heroes of Terrinoth: Gamemat. 26 pouces * 26 pouces.